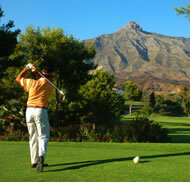 Golf Sun Holidays - For your golf in the sun! 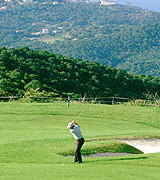 Golf Sun Holidays -- For your golf in the sun! 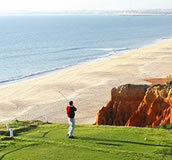 Great Golf Destinations for your Golf in the Sun! 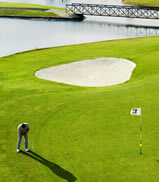 self-catering golf villas and golf apartments. 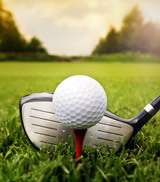 at some of the best golf courses available. 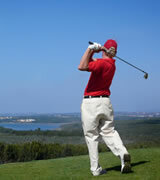 And we now offer golf schools abroad for beginner, intermediate and advanced golfers! 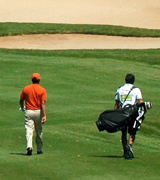 Click on the Clubstohire banner for club hire with pick up at your arrival airport. 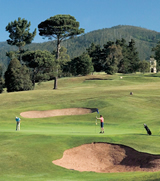 Click on the Blue Sky Rental banner for club hire with pick up at your hotel or golf club.